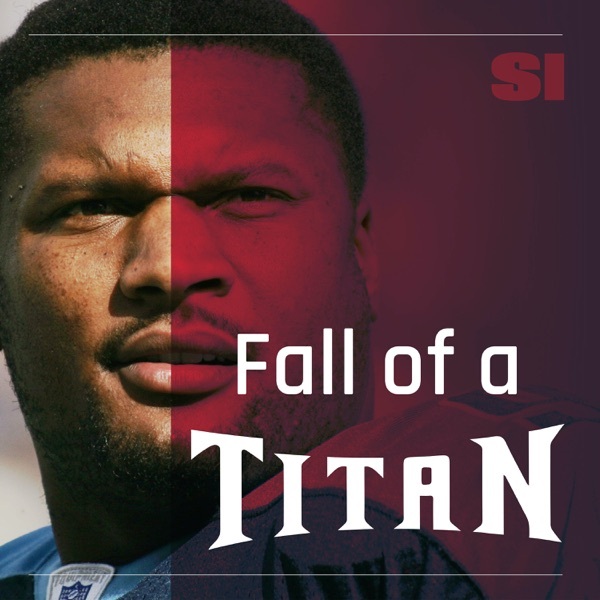 Definitely interesting to learn more about the circumstances surrounding Mcnair's death. Unfortunate that there is no real closure. Fans will not like what they hear. Although the situation doesn't add up, there appears to be a lot of "players" involved surrounding his death. We can only speculate. Steve McNair is retired from football, he’s trying to find his identity and his marriage appears to be on the rocks. Then he meets Jenni Kazemi, a 19-year-old Dave &amp; Buster’s waitress, and they strike up a fast romance. When Steve and Jenni turn up dead six months later, investigators point a finger almost immediately at Jenni. They portray her as spiraling out of control, fueled by jealousy and financial freefall. But that isn’t the Jenni friends and family knew. Vincent Hill introduces us to his investigative partner of sorts: Dr. Alvin Simpson, a close family friend of Steve McNair’s. Doc met Steve back at Alcorn State, where McNair was the star quarterback and where Doc was everyone’s favorite professor. Now Doc takes us on a trip back to Mississippi, to explore Steve’s history and to retrace the steps that led him to the condo where he was killed.